Joseph passed away too soon on January 14th, 2019 at the young age of 44 years old. Please join us in the Celebration of Life Memorial Service for Gershom Christopher (CJ) Jones Saturday February 2nd 2019 at 11:00 am. Dr. Edna Earl Travis has transitioned from this life on January 2, 2019 and is now celebrating with her Lord and Savior Jesus Christ. Masonic Services will be held on Thursday evening January 24th at 7pm. Celebration of his life and memory Friday January 25th at 11am. Both services will be held at Shiloh Baptist Church 1809 S L St, Tacoma, WA 98405. 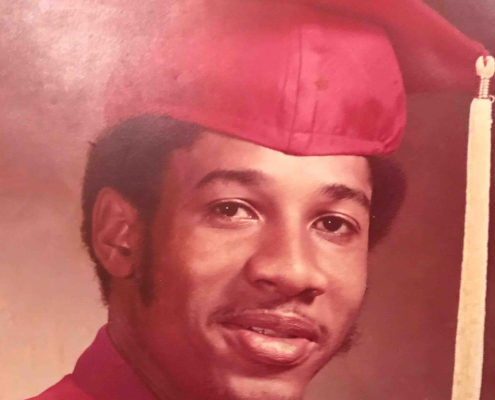 Clifton Lewis Sacks, 64, affectionately known as "Maine." Departed this life November 30, 2018. He was born on August 19, 1954 in Greenville, Mississippi to Eliga Sacks and Anna Wells-Sacks who both preceded him in death. Clifton and the family moved to Tacoma, Washington in 1964. Willie Ann Newell services will be held November 24th at 1:00 PM at the Sheridan Street Church of God, the corner of 23rd and Sheridan Street, Tacoma WA, 98405. Funeral services will be held Wednesday, November 14, 2018 at 1pm at First Lutheran Church 524 S I St, Tacoma, Washington 98405. 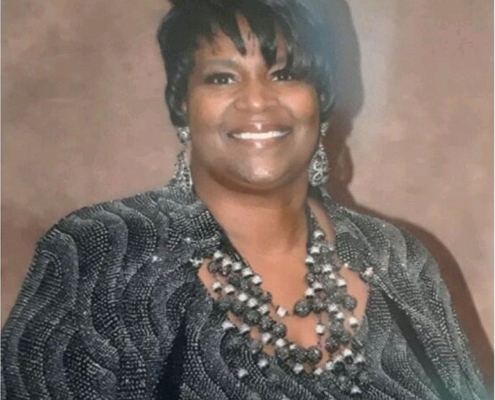 Dora Jackson visitation services will be held 12-6pm Friday Nov 9th at Scott Funeral Home. Funeral services will held 10am Sat Nov 10th at Altheimer Memorial Church.